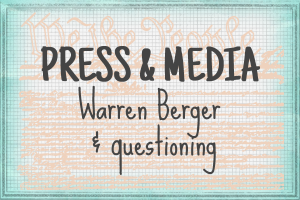 If you’re considering having Warren speak at an upcoming event, click below for answers to “beautiful questions” you might have. 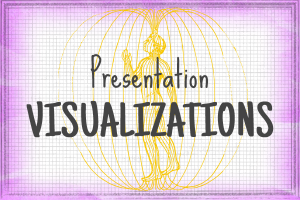 Warren’s presentations are content-rich, entertaining, and practical. 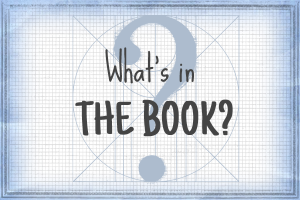 Creative inspiration… and lots of Beautiful Questions. The best way to know what to expect is to see Warren in action. 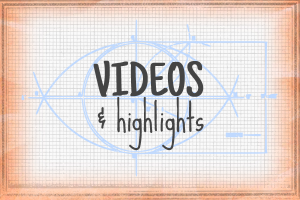 Here’s a 6-minute highlight reel. 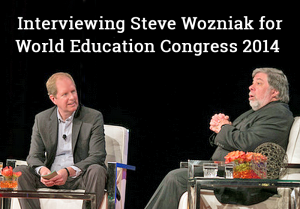 Warren’s talks on the importance of asking great questions have resonated with a wide range of audiences. At large annual conferences with thousands in attendance… at mid-sized “innovation summits” for 100 to 200 key team members… at executive retreats with 10 to 20 top-level leaders. Audiences have run the gamut from retailers to software engineers; from bankers to teachers; from government employees to luxury brand marketers; from CEOs to administrative assistants. As evidenced in the testimonials section, clients and their audiences describe Warren’s Beautiful Questions presentation as… “a new way to think about innovation and problem-solving”… “chock-full of inspirational moments and fresh ideas”… “inspiring”… “provocative and fun”… “practical, with takeaways we could use right away.” Warren has recently presented at Pepsico, Pepperidge Farm, Oracle, Chanel, Little Caesar’s, Microsoft, Boeing, Deloitte, MassMutual, General Electric, SurveyMonkey, Citrix, Red Bull, Cox Media Group, and many more companies and educational institutions. 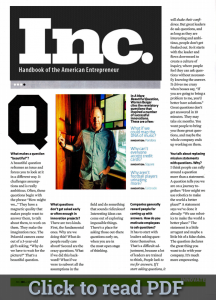 Warren’s Beautiful Questions concept also has been lauded by innovation visionaries and thought leaders such as Seth Godin, Guy Kawasaki, Daniel Pink, and Adam Grant. Warren’s ideas have been featured in Fast Company, The New York Times, Harvard Business Review, Forbes, Fortune and The Atlantic. 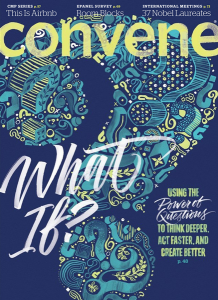 Attention event planners: Check out Convene magazine’s cover story on Warren, in which he discusses the importance of questioning in the meetings/convention business. 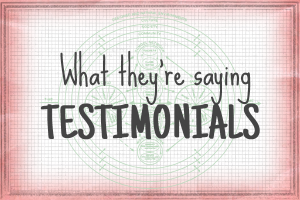 Read the full testimonials from clients and audiences. See the full list of press links. 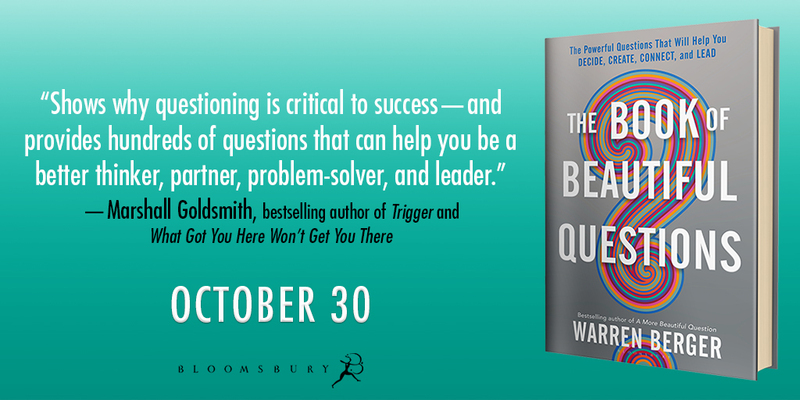 If your audience is hungry for a fresh take on innovation, a new way of thinking about creativity, practical tools for transformation, and a message that is both inspiring and highly actionable, they’ll find it in Warren’s “Beautiful Questions” presentation. As Warren shows, innovation and transformation often starts with good questioning—and this is true for organizations large and small, as well as for individuals. In his talks, Warren shares tips and techniques that are key to formulating insightful, powerful questions. This is a critical skill for business leaders and managers. According to research from Harvard Business Review, leaders who question well are the most successful because they’re able to manage more effectively, adapt to change, seize opportunities, and lead their companies in new directions. But questioning skills are also empowering to people throughout the ranks of an organization—enabling them to perform better, identify and share new ideas, while also helping them to feel more engaged in their jobs. As Warren’s research shows, questions are valuable—asking the right ones can be worth $13 billion (Airbnb), $29 billion (Netflix), or more. But company leaders—and those working for them—must know how to find and pursue the right questions in order to unlock that value. Attendees leave Warren’s “Beautiful Questions” presentations and workshops with a fresh outlook on their work and a skill set that can be applied immediately. A better understanding of the power of questioning energizes people and fuels their creativity. It inspires them to ask their own beautiful questions about their jobs, their company, their industry, the needs of their customers. An engaged, curious, questioning workforce has been correlated with higher corporate performance. How to “step back” to question our everyday routines and assumptions. How basic question-forming tricks and tools, as used by Google and IDEO, can enable any individual or organization to get better at asking powerful questions. The five questions every company should be asking in times of rapid change. How asking the right questions can help clarify focus and overcome fear of failure. 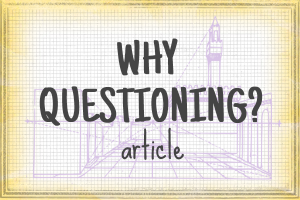 How to act on questions by steadily progressing from “Why” to “What if” to “How,” the three critical stages of inquiry. 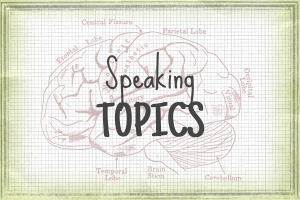 To ensure that the value of his talks extends well beyond the event itself, Warren designs follow-up materials, including workshops, if desired, and an online custom resource page for attendees. The goal is to help businesses and nonprofit organizations develop their own “cultures of inquiry” —where curiosity, critical thinking, and innovative ideas are encouraged and fostered. Each of Warren’s presentations is customized for the audience, the industry, or the particular business situation that is the focus of the overall event. For example, one company was rolling out the Lean Methodology system, and needed help getting people throughout the organization to embrace the transformation. Warren did a series of presentations at the company, focusing on fostering openness to new ideas and approaches, and exploring the “questioning” aspects of Lean, giving the company practical tools for mastering this key skill. Another company, a global luxury brand, feared that the world was changing too fast for their brand to stay relevant, and asked Warren to introduce the concept of “questions are more important than answers in today’s world” to expand the world-view of their top executives. Warren’s presentation focused on how we can use questions to organize our thinking around what we don’t know, giving the company a framework for dealing with change. 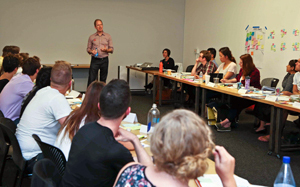 Warren then followed up with a targeted workshop to help the company set up a “culture of inquiry” within their organization. Interested in a live event that’s different from a straight lecture? Warren also has experience with one-on-one live interviews with top executives, hosting lively panel discussions, and running workshops. 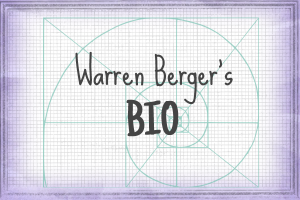 In addition to appearing at an event, Warren is happy to strategize about publicizing his appearances, ie., by participating in social media campaigns, writing custom articles tailored for an industry (see this example), and coming up with appropriate contests or freebies. He’s also found that his best-selling book A MORE BEAUTIFUL QUESTION is a popular item for companies to give their attendees, and is happy to sign books before or after the event. The amount of customization for your event is up to you. Warren makes himself available for multiple upfront interviews and consultations… and welcomes as much input as you want to share. To get an immediate response on whether Warren is available for speaking on the date you have in mind, just send a message with the date and budget info, if you have it, as well as any more info about the theme, size, and location of your event. Within 24 hours, we’ll write back about availability and rate, and then are happy to discuss your event further via a follow-up email and/or phone call (your choice)—with no obligation or commitment on your part. We know that booking a speaker is a critical and difficult decision, and that you need information in order to make the right decision.